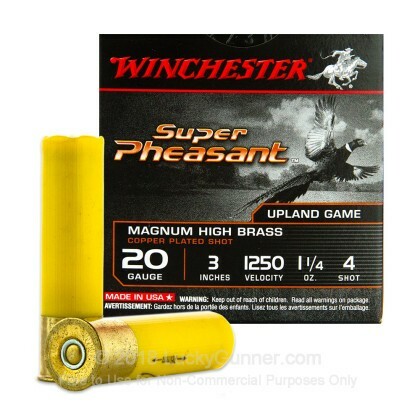 For long range penetration against large birds, you'll want some of this Winchester Super Pheasant ammo. 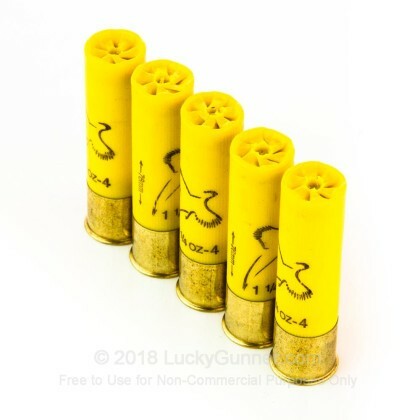 These 3" shells fire 1-1/4 oz. 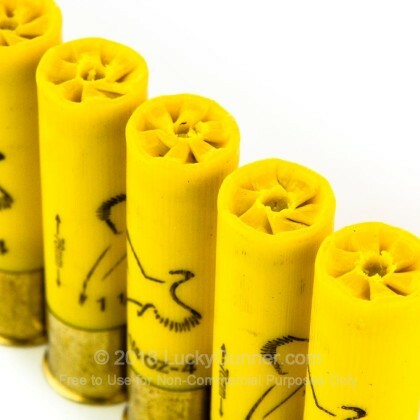 of #4 birdshot at a muzzle velocity of 1,250 feet per second, with devastating effect against small game. 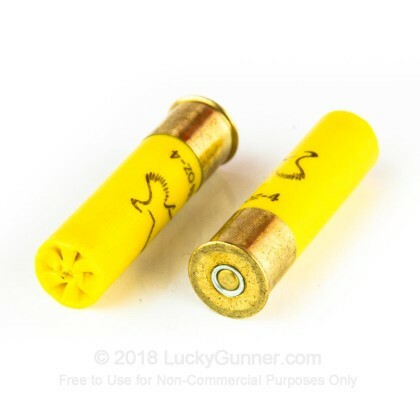 Unlike cheaper bare lead loads, these 20 ga. shells fire copper plated pellets that retain their shape better as they travel down the barrel. 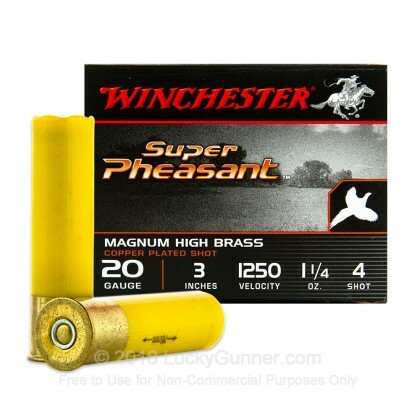 This prevents the shot from deforming and potentially flying off target. Better patterns mean better performance! 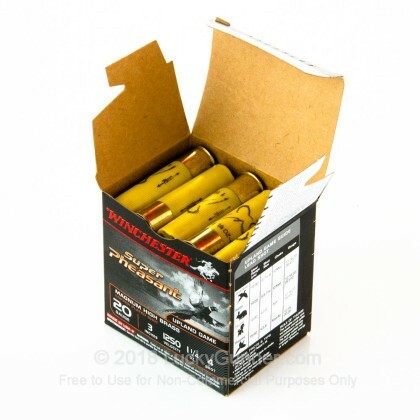 Winchester has gone through a lot of change in the last 150 years, but a few things have definitely stayed the same about their ammo: it's good quality American made product available at a reasonable price.